Description: This fireside chat is the first HUB Ventures Open Session, co-presented with HUB Workbench. It is an opportunity to sit in on an exciting event and observe the program and entrepreneurs in action. Outside participants are asked to reserve the seats in the front for the Hub Ventures participants and to hold questions until the end. 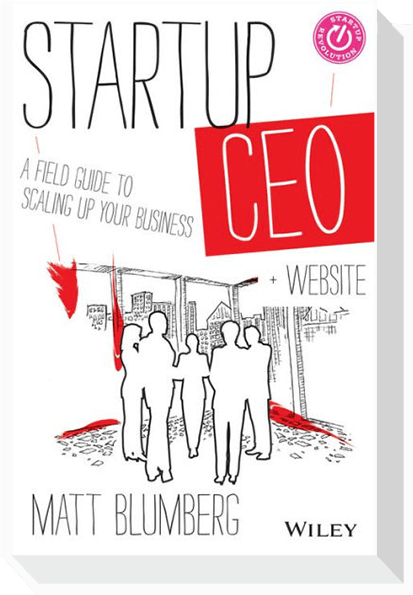 Entrepreneurs are always on the go, looking for the next “startup” challenge. And while they lead very intensely rewarding lives, time is always short and relationships are often long-distance and stressed because of extended periods apart. Coping with these, and other obstacles, are critical if an entrepreneur and their partner intend on staying together–and staying happy. In Startup Life, Brad Feld–a Boulder, Colorado-based entrepreneur turned-venture capitalist–shares his own personal experiences with his wife Amy, offering a series of rich insights into successfully leading a balanced life as a human being who wants to play as hard as he works and who wants to be as fulfilled in life and in work. 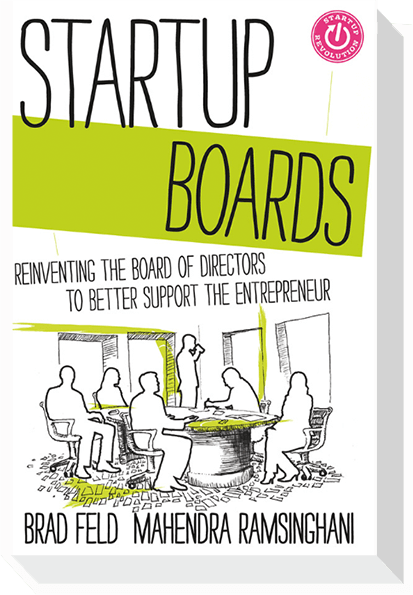 With this book, Feld distills his twenty years of experience in this field to address how the village of startup people can put aside their workaholic ways and lead rewarding lives in all respects. Description:Working on a startup and need expert advice? 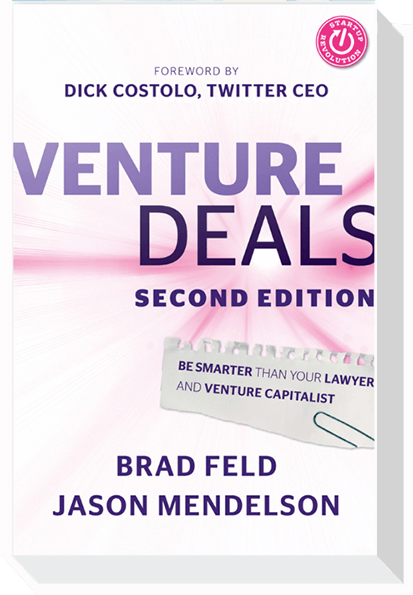 Join a live chat Thursday, March 28, at 3 p.m. EST with The Accelerators mentors Naval Ravikant, founder of AngelList; and Brad Feld, co-founder of Foundry Group; plus guest mentor Shafqat Islam, co-founder and CEO NewsCred. Email questions in advance to TheAccelerators@wsj.com. Click on the blue RSVP button below to get an advanced reminder. Description: Come see Brad and Amy during their “Office Hours” at Boulder Book Store! No appointment necessary. Drop in, (buy a book), (get it signed), ask questions, get feedback, or just say hi. 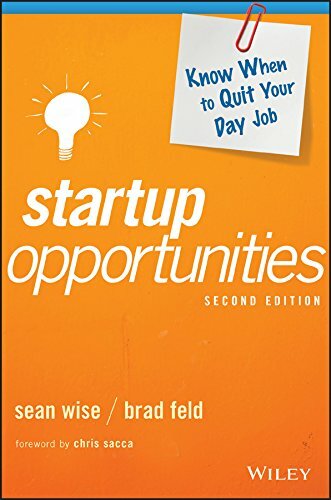 In Startup Life, Brad Feld—a Boulder based entrepreneur-turned-venture-capitalist—shares his own personal experience with his wife, Amy, offering a series of rich insights into successfully leading a balanced life as a human being who wants to play as hard as he works and who wants to be as fulfilled in life as in work. 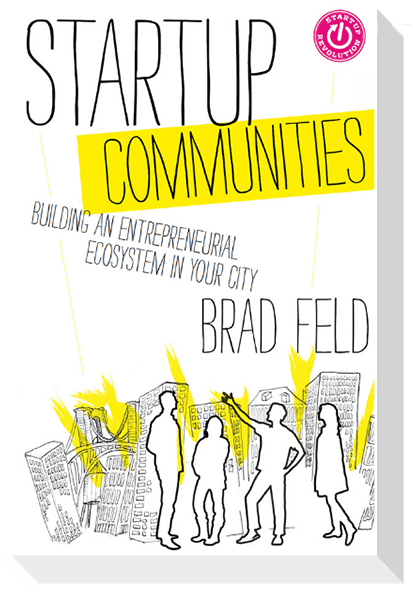 With this book, Feld distills his experience to address how the village of startup people can put aside workaholic ways and lead rewarding lives. While there’s no “secret formula” to relationship success in the world of the entrepreneur, there are ways to making navigation of this territory easier. 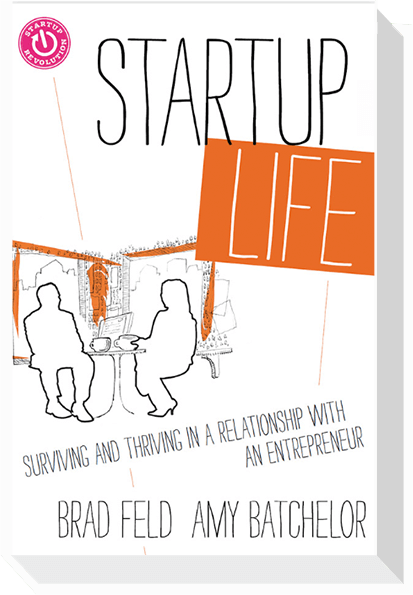 Startup Life is a well-rounded guide that has the insights and advice you need to succeed in both your personal and business life.